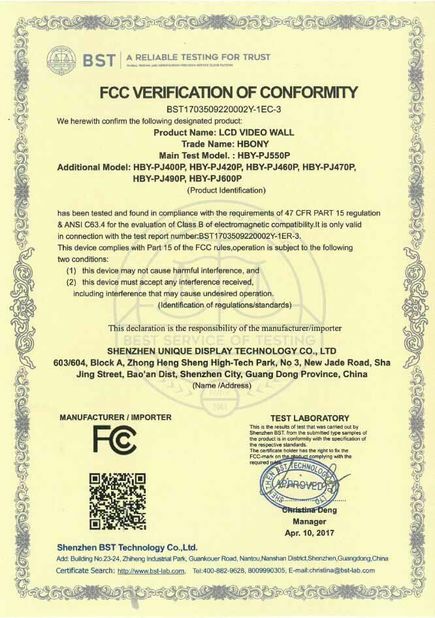 Shenzhen Unique Display Technology Co.,Ltd is one of professional manufacturers which specialized in LCD video wall,touch screen display,indoor digital signage,CCTV monitor,ect,all the product passed CE/ROHS/FCC/CCC. 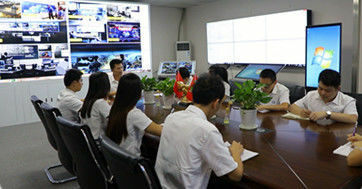 1)we have strong R-D team,which ensure our own technological and innoative product for customers! 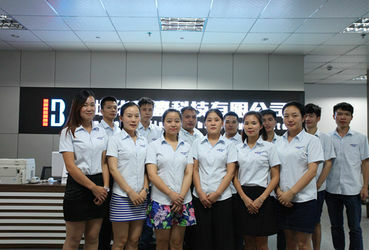 3)Factory covers 3000square meters,more than 10000 customer from worldwide choose "HBONY"
Our pre-sales and after-sales support team will do 24hrs online service to help customer come to great success. 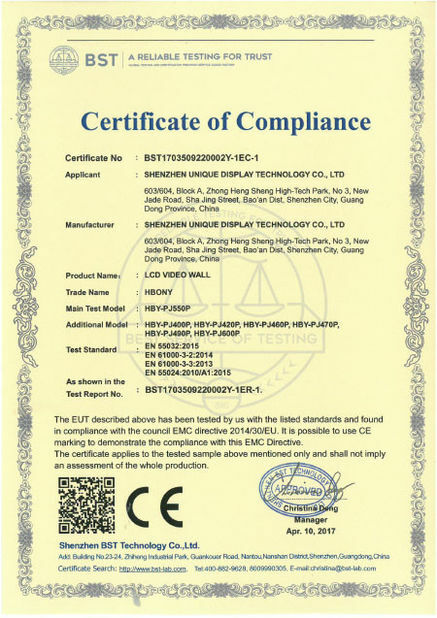 In May,2008,Hong Kong Ying Show International Co.,Ltd was established. In Dec,2009,joined in Shenzhen Commerical display Assoiciation,got gold medal for " Best supplier of China Security"
In Mar,2011,received "China safe city construction recommanded brands". 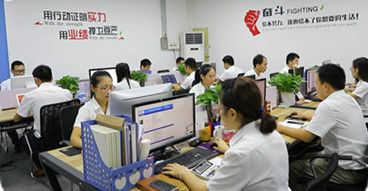 In Sep,2016,was elected China famous brand By China Central Television. 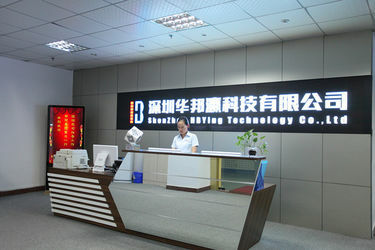 In May,2008,Shenzhen HBYING Technology Co.,Ltd was established,which include 4 sub-companies. 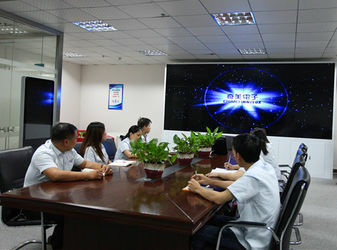 In Dec,2009,HBYING took part in Shenzhen Commerical display Assoiciation,got gold medal for "Security best supplier"
In Mar,2011,HBYING received safe city construction recommanded brands. 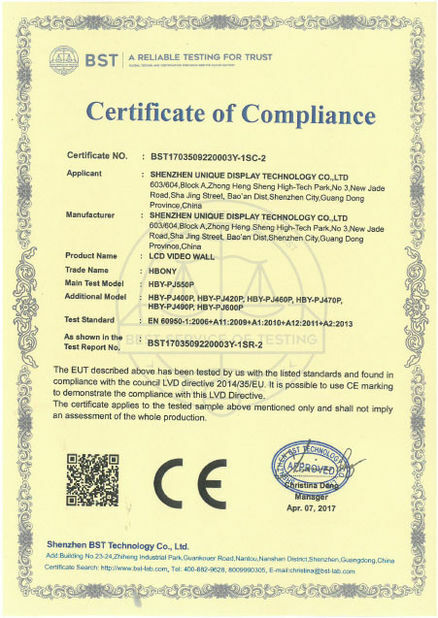 One of sub-company Shenzhen Unique Display Tech Co.,Ltd(name:UDT) Was established in 2015. In Sep,2016,HBYING was elected China famous brand By China Central Television. 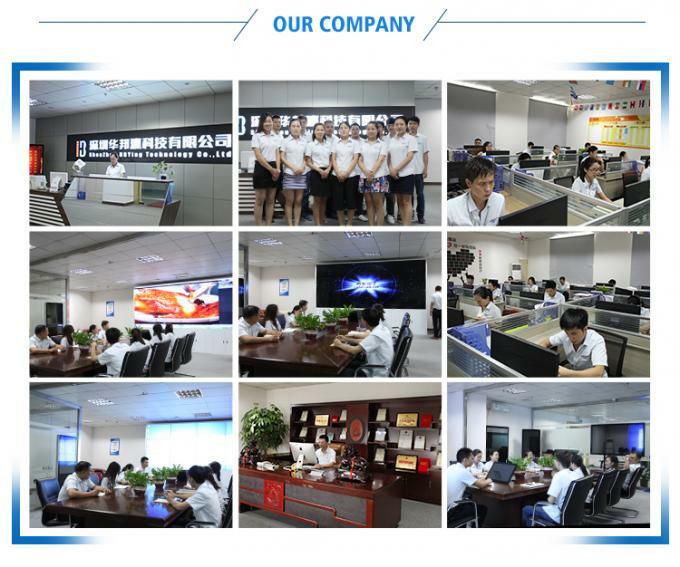 Shenzhen Unique Display Technology Co.,Ltd is one of professional manufacturers which specialized in LCD video wall,touch screen display,indoor and outdoor digital signage,CCTV monitor,ect,most of our products are have patents! 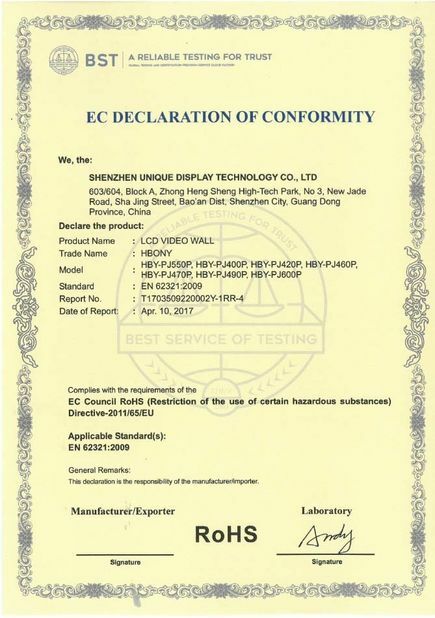 1year for screen,3 years for PC parts and labor.within warranty period,if under correct usage,we will replace for free after technician examine the faulty product,also we provide repair service only charge components cost. We have good shipping partners,DHL/UPS/China air lines/Cosco,which can guarantee the fast and safe delivery to the customer's hand!